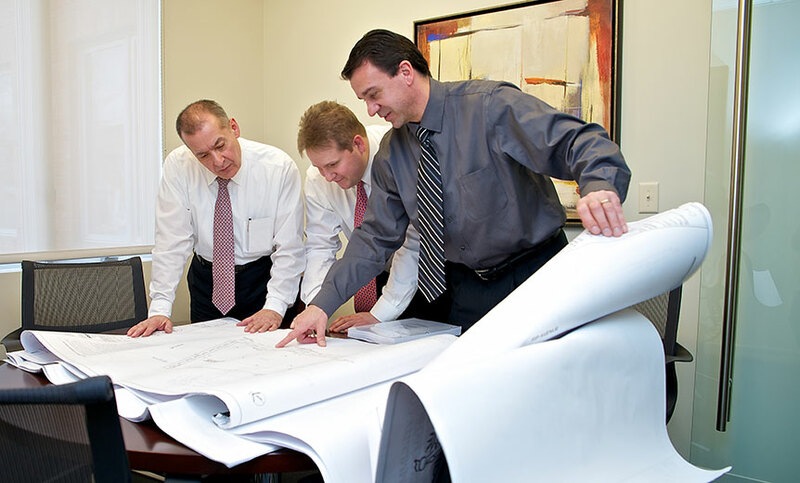 Distressed Project Consulting - MAST Construction Services, Inc.
MAST has provided consulting and construction management services to Fortune 500 companies on diverse project portfolios for public agencies, authorities and private institutions. Out of the 55 nationwide, 42 of these projects are located in the New York Metropolitan area. Ranging in size from $2 million to more than $55 million, these projects were managed and completed under MAST leadership. Project types included Higher Education Buildings, Date Telecom Facilities, Hospitals, and Retail/Cinema Facility. MAST has also provided claims litigation support on several of these projects.